The announcement came out of the blue: "The U.S. Environmental Protection Agency will host a media call at 12 noon EST today, Friday, September 18, to make an announcement regarding a major automaker." When it was all over, German carmakers Volkswagen and Audi had been ordered to recall half a million of its popular TDI four-cylinder diesel vehicles sold in the U.S. from 2009 to 2015. More startling, the EPA took the action because those TDI cars appeared to detect emission-testing cycles and significantly reduce their emissions under those circumstances. The cars in question "contained software that turns off emissions controls when driving normally and turns them on when the car is undergoing an emissions test," according to Cynthia Giles, an EPA enforcement officer speaking on a teleconference for reporters. Known as a "defeat device," that software allowed the cars to emit up to 40 times the maximum level of nitrous oxides permitted by EPA regulations, Giles said. Those longstanding regulations are known as Tier 2, Bin 5. 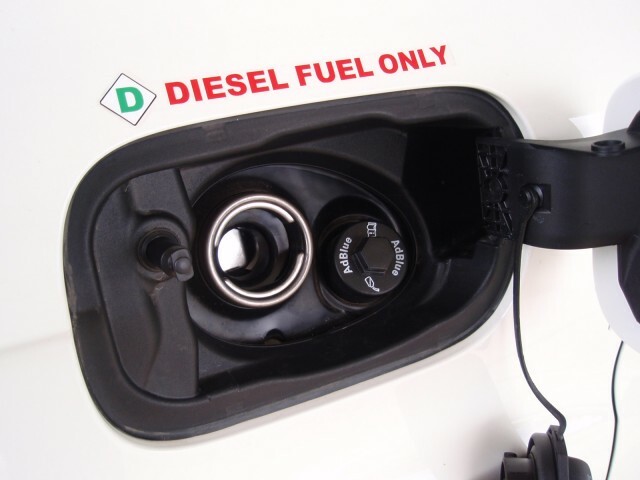 Other carmakers that chose to sell diesels after the regulations took effect in 2008 used urea injection and more complex emission-control systems to control nitrous-oxide emissions than Volkswagen. The system requires a separate tank holding a specific formulation of urea liquid that is injected into the aftertreatment system at certain times. For its small four-cylinder TDI diesel, VW's vehicles were able to meet the EPA limits without the urea-injection--the sole carmaker to be able make that claim. Mazda, which had said it would introduce its own high-efficiency diesel engine to the U.S. market without resorting to urea injection. After several missed deadlines, Mazda has still not done so thus far--and has pretty much stopped talking about the engine. According to estimates, the cost of the recall to Volkswagen could reach $18 billion. 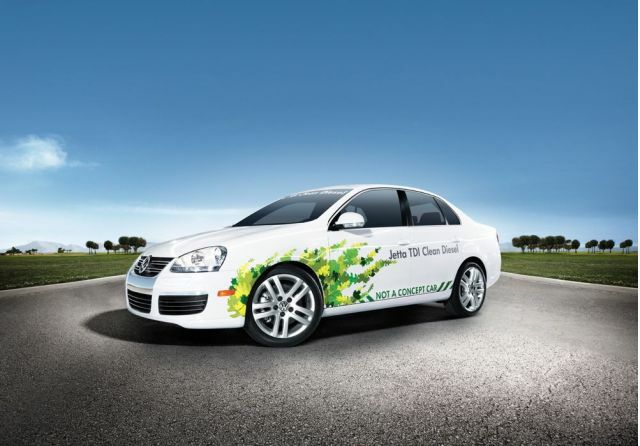 Green Car Reports reached out to Volkswagen of America for a statement on the EPA investigation, its claims of the "defeat device" in seven years of TDI diesel engines, and what owners of affected vehicles should expect in the coming weeks or months. Volkswagen Group of America, Inc., Volkswagen AG and Audi AG received today notice from the US Environmental Protection Agency, US Department of Justice and the California Air Resources Board of an investigation related to certain emissions compliance matters. VW is cooperating with the investigation; we are unable to comment further at this time. 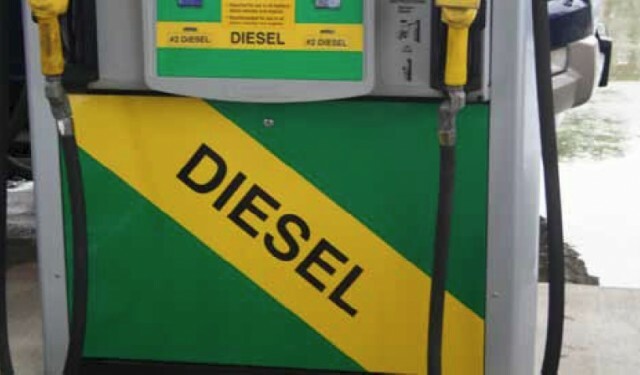 The news follows European studies that show some passenger-car diesel engines emitting far more than is permitted under the region's prevailing emissions rules. MORE: Are 'Clean Diesels' Actually Not Nearly As Clean As Claimed? This is not VW's first tangle with the EPA. In June 2005, the company agreed to pay $1.1 million to resolve its failure to promptly notify EPA and to correct a defective oxygen sensor affecting at least 329,000 of its 1999, 2000, and 2001 Golf, Jetta, and New Beetle models. That was the largest civil penalty to date that had been levied for this type of violation. 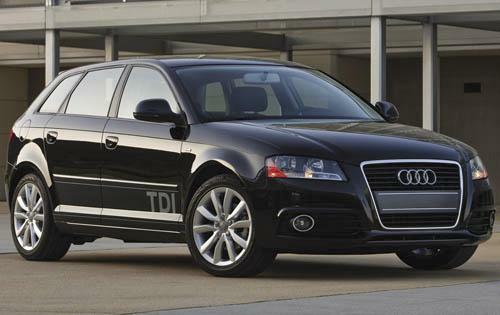 The almost 500,000 vehicles involved in the current recall include Volkswagen Beetle, Golf, Jetta, and Jetta SportWagen models; the Audi in question is the A3 TDI version sold before the 2015 model year. Green Car Reports will update this story as we learn more.